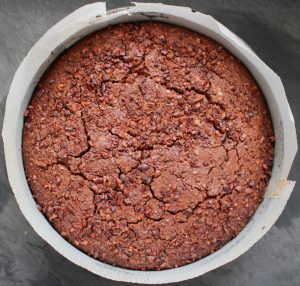 Pre-heat your oven to 180C. 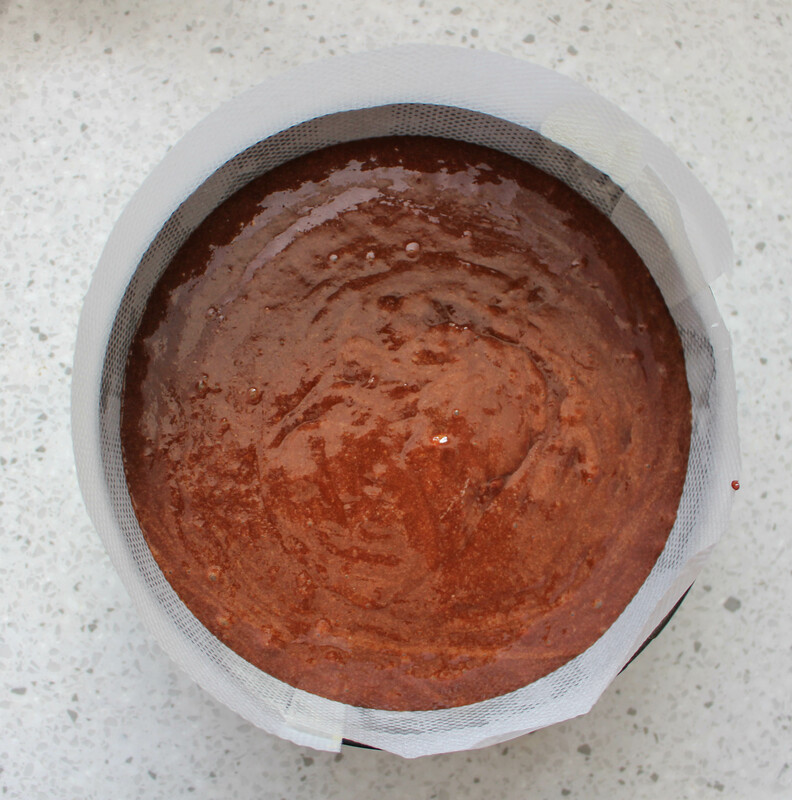 Line a 20cm cake tin with greaseproof paper and coat with a thin layer of coconut oil. 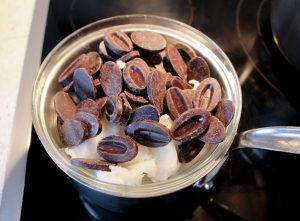 Melt the coconut oil and chocolate over a bain-marie. 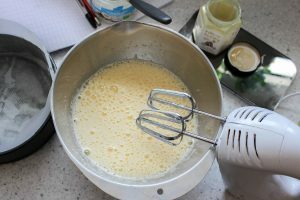 Meanwhile whisk the eggs and honey until pale and frothy. Add the ground almonds and coconut flour to the egg mix then add the melted chocolate and coconut oil mixture. Mix well then transfer to the lined cake tin. Top with cocoa nibs then bake for 35-40minutes. 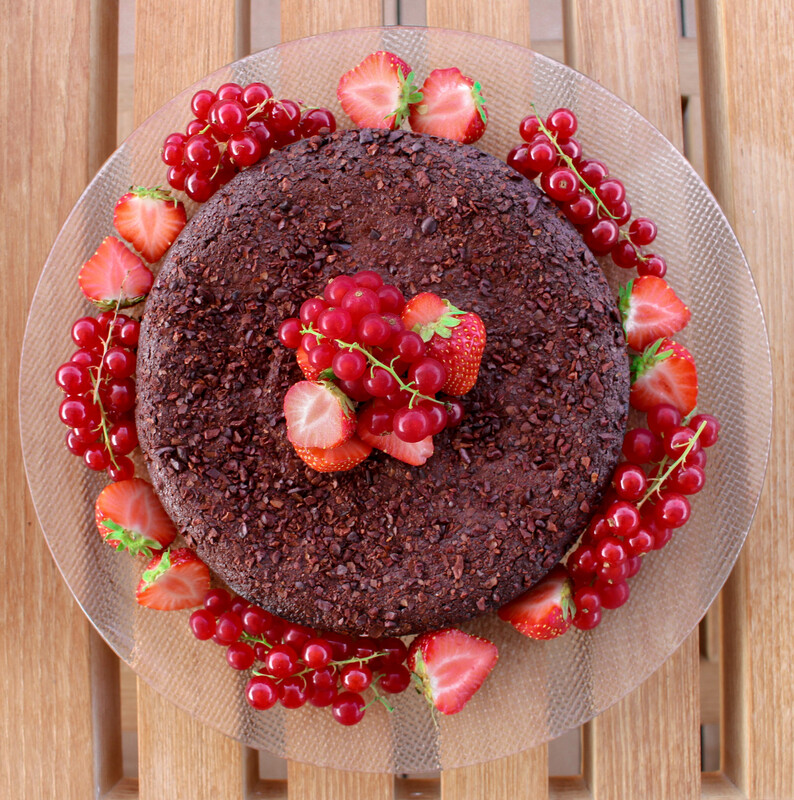 The cake is best when it is still a tiny bit gooey in the middle. I like to serve this cake with lots of fresh berries.